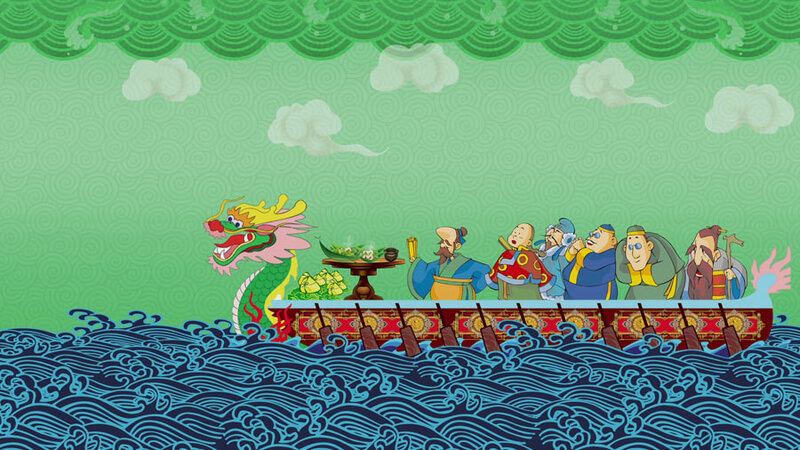 There are dragon boats in the river, people cheering on the shore, and delicious Zongzi on the dining table. What are these for? It turns out that this is Chinese traditional festival, Duanwu festival, a festival with stories. It contains multiple emotions of Chinese people. Let's follow Panda Cici to see this significant festival.